Savannah, GA (November 20, 2015) – United Way of the Coastal Empire shares the triumphant finish of the community campaign at their Victory Celebration held at the Hyatt Regency in Savannah. 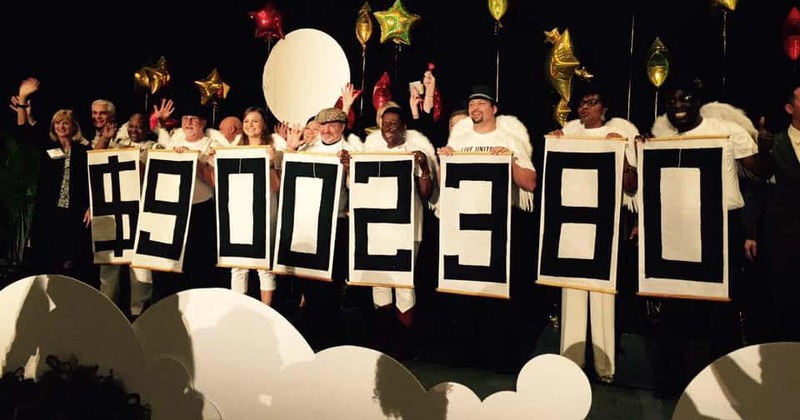 United Way successfully exceeded the ambitious $9 million goal, set forth at the Campaign Kick-Off in September, with a total of $9,002,380 funds raised for our community. United Way of the Coastal Empire inclusively organizes the campaign into units of industry groups. Unit One, Corporate Division, surpassed the other units with a campaign total of more than $4.6 million. 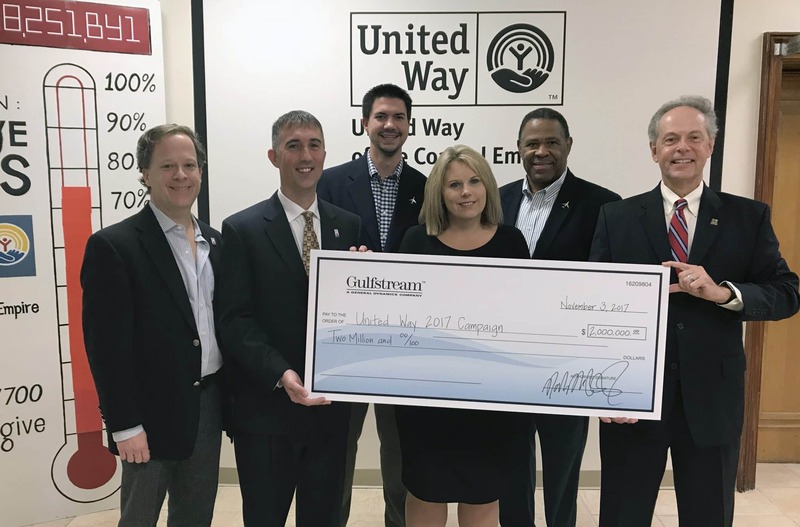 Gulfstream Aerospace Corporation and its employees gave the single largest contribution with a total of $2.7 million. 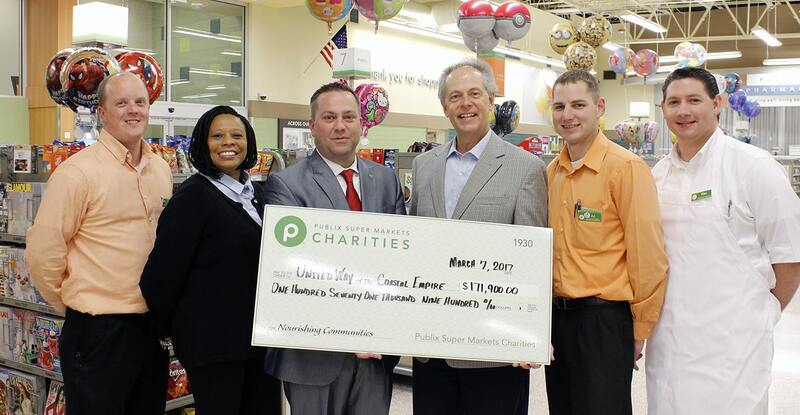 Funds raised will be invested in agencies that serve to help children and youth development to achieve their potential, improve community health, and assist individuals and families become financially independent. United Way of the Coastal Empire thanks Jenifer Andrews and Kevin Holmes of WJCL-TV for emceeing the event. Also, special thanks to Windsor Forest High School Troubadours and countless community volunteers for making the celebration a wonderful success.